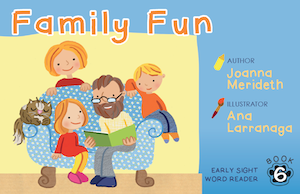 Click on the boxes below to get a peek inside the books! 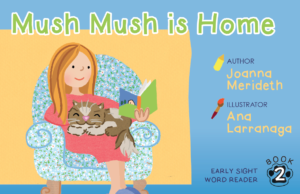 Mush Mush Readers: Helping Children Build Strong Reading Foundations! Mush Mush and I are so happy you found us! 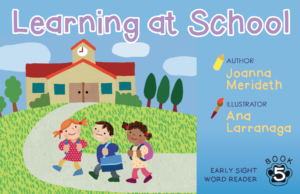 Do you have a young child who is learning to read? Are you looking for books that foster reading confidence? 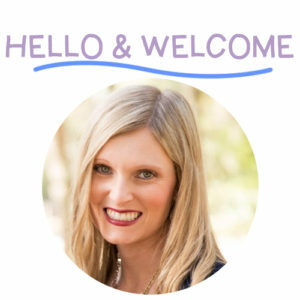 Have you noticed that the ‘beginning readers’ out there are too difficult? 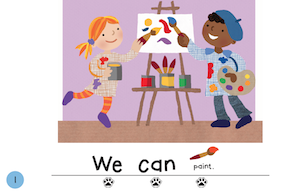 Well, Mush Mush Readers would love to help by empowering your child and raising their reading success by strengthening their sight word fluency, vocabulary, 1-1 correspondence, concepts of print, and reading confidence! 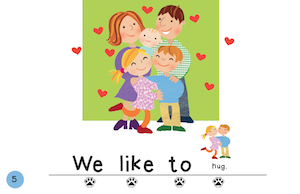 Below you’ll find a sample of the sight word readers offered in the Mush Mush Readers collection! 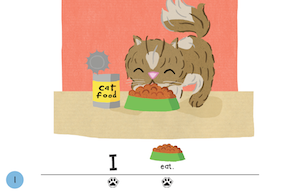 Click or hover over the boxes below to see inside the book! Rhyme Time: Roll & Rhyme Game!